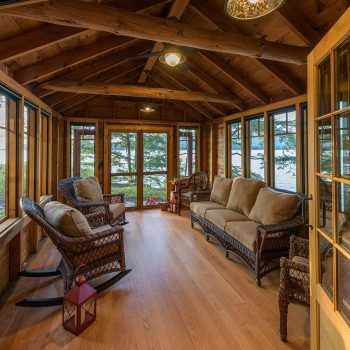 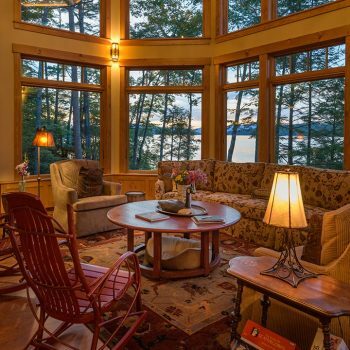 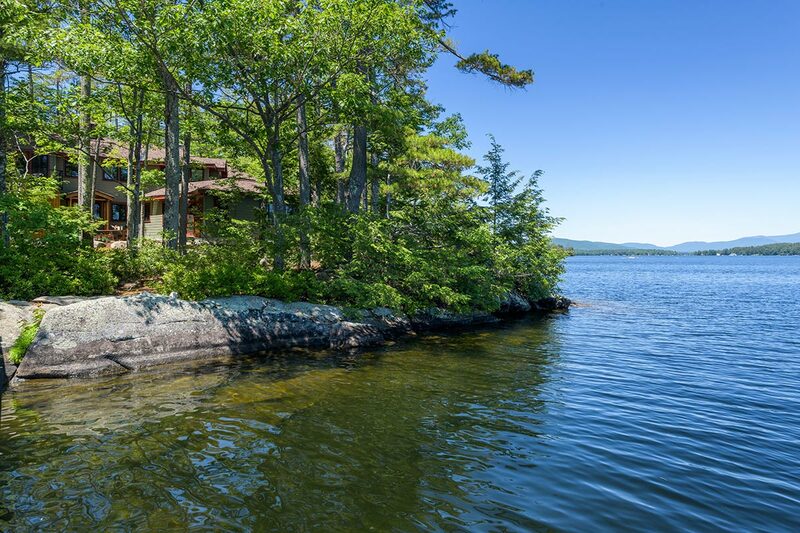 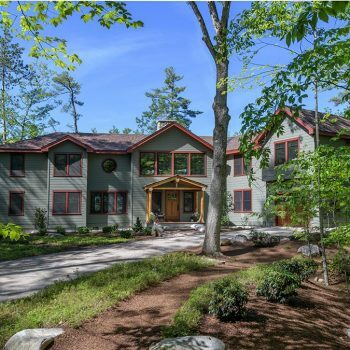 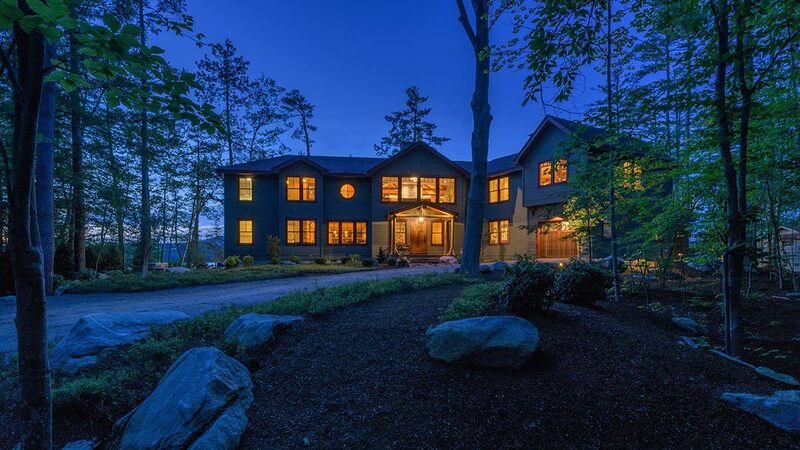 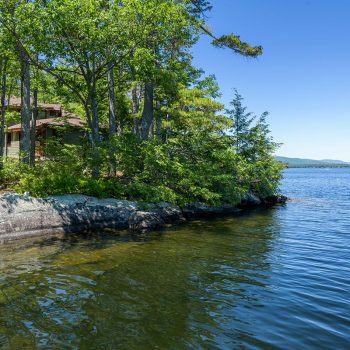 It’s hard to imagine that this magnificent estate on one of the most pristine shores remaining on Lake Winnipesaukee did not exist 24 months before these pictures were taken. 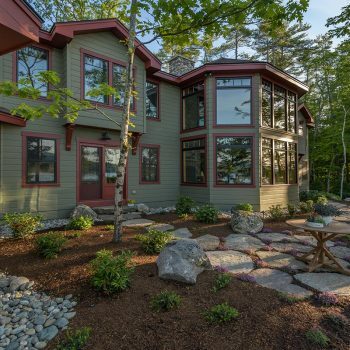 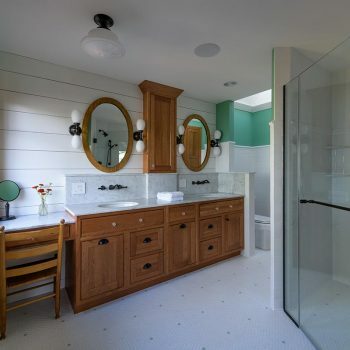 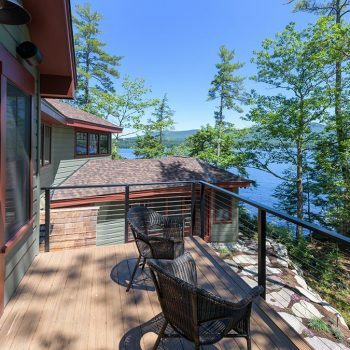 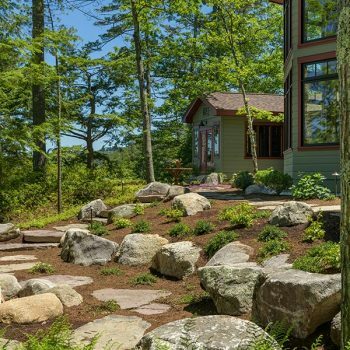 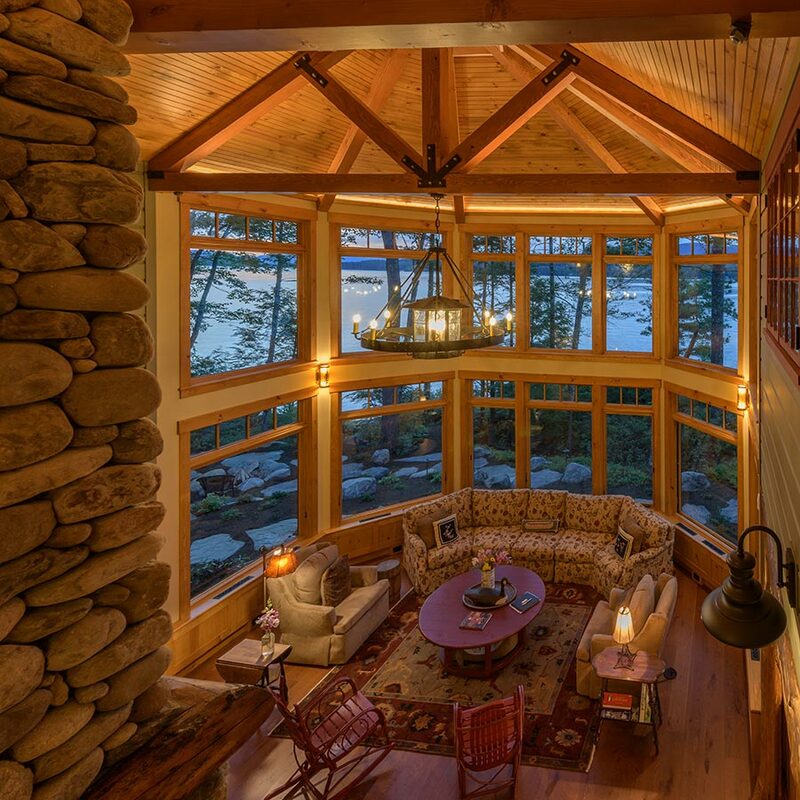 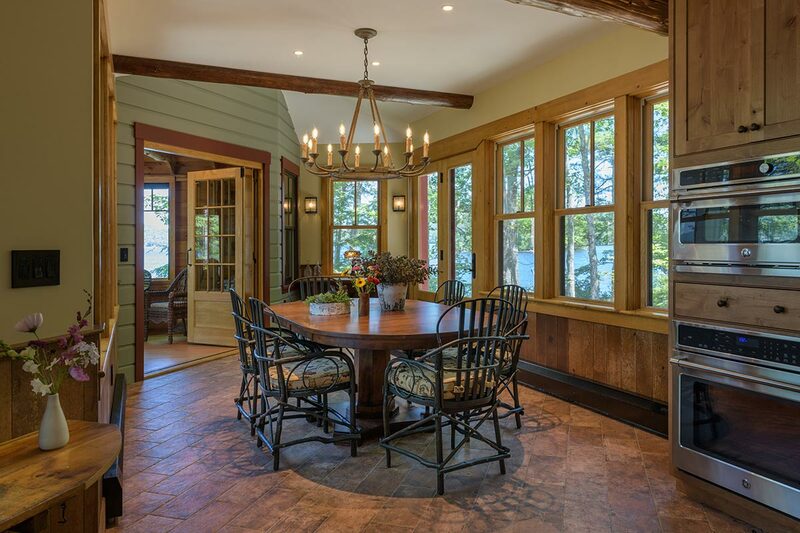 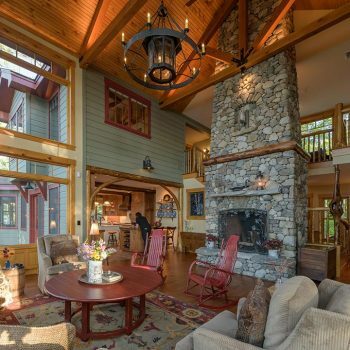 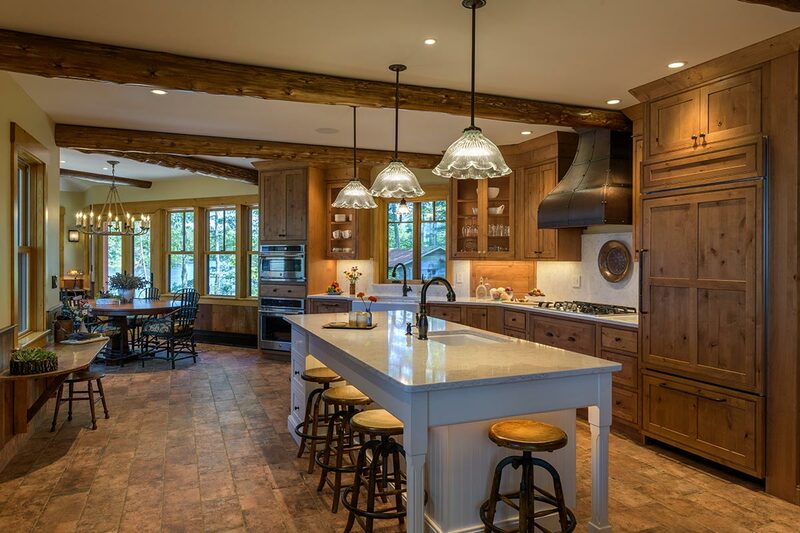 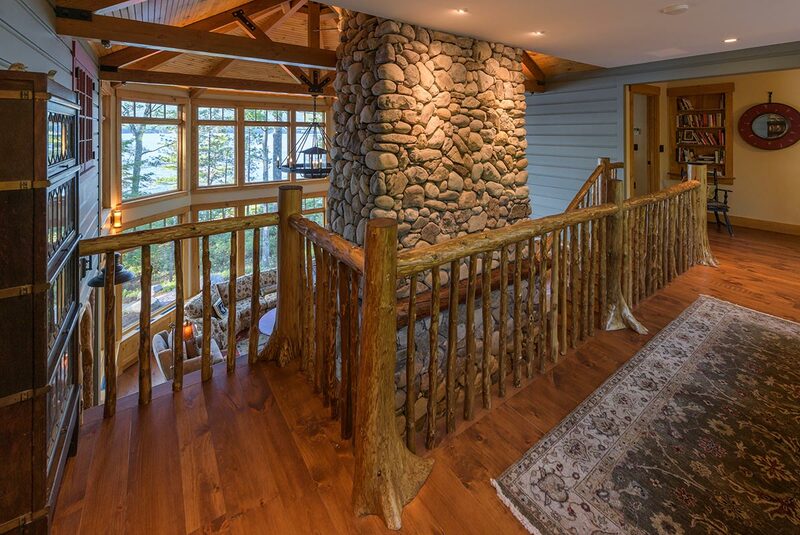 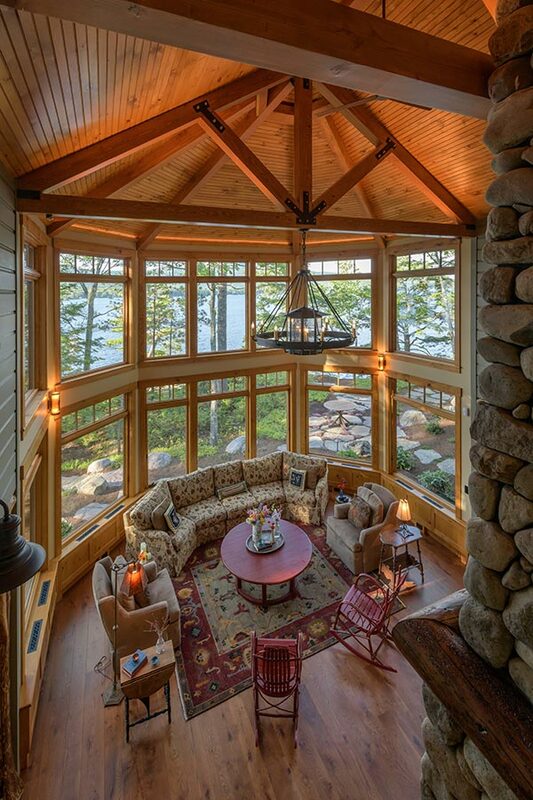 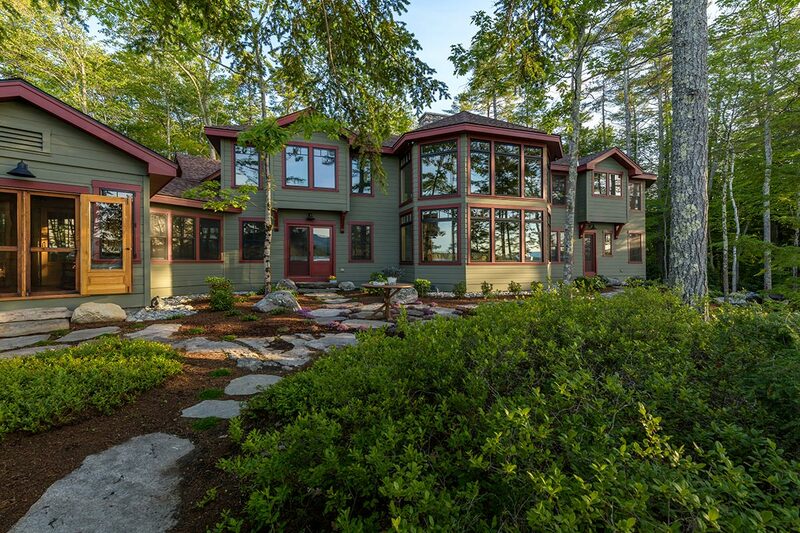 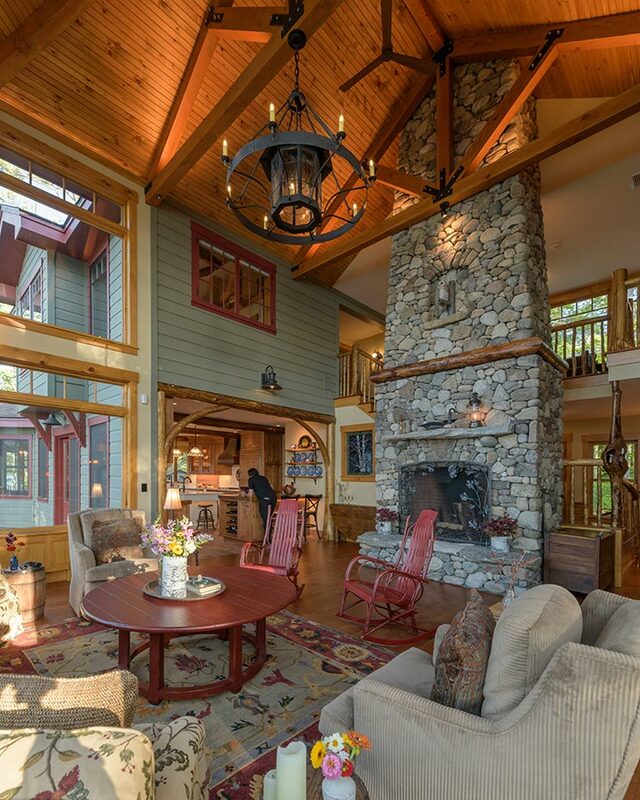 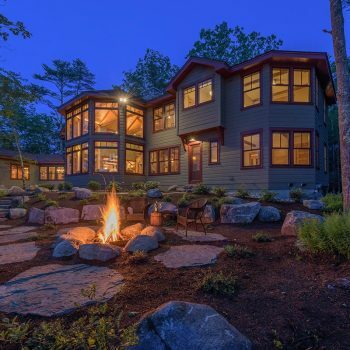 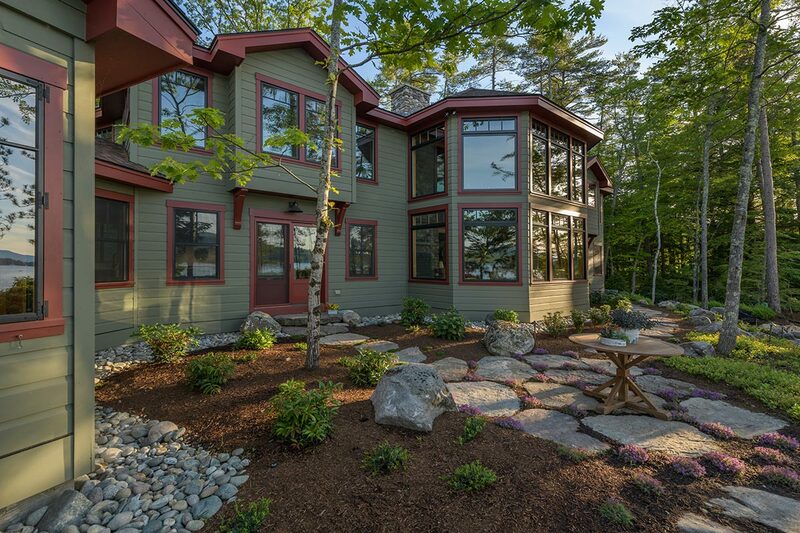 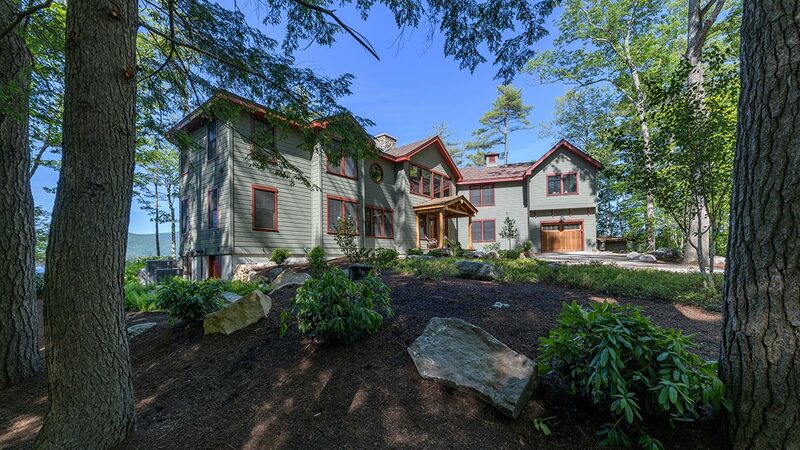 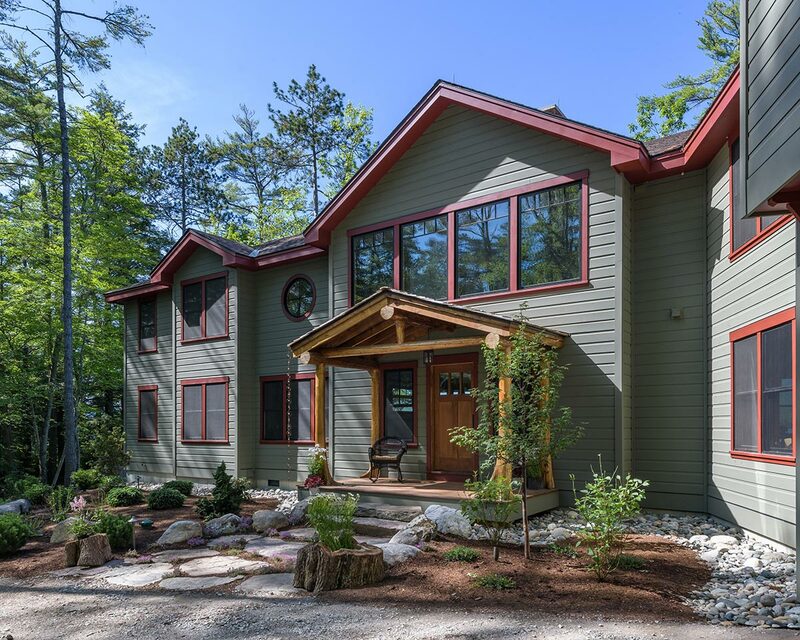 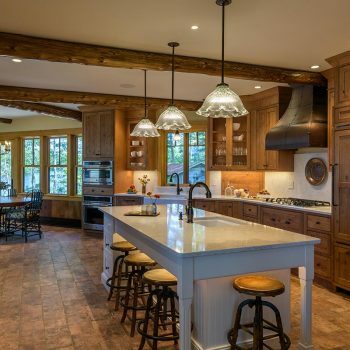 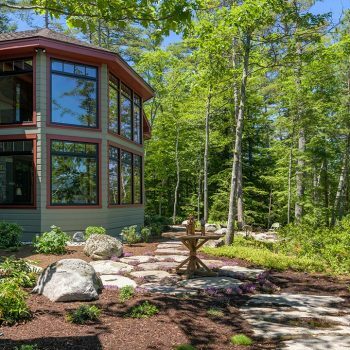 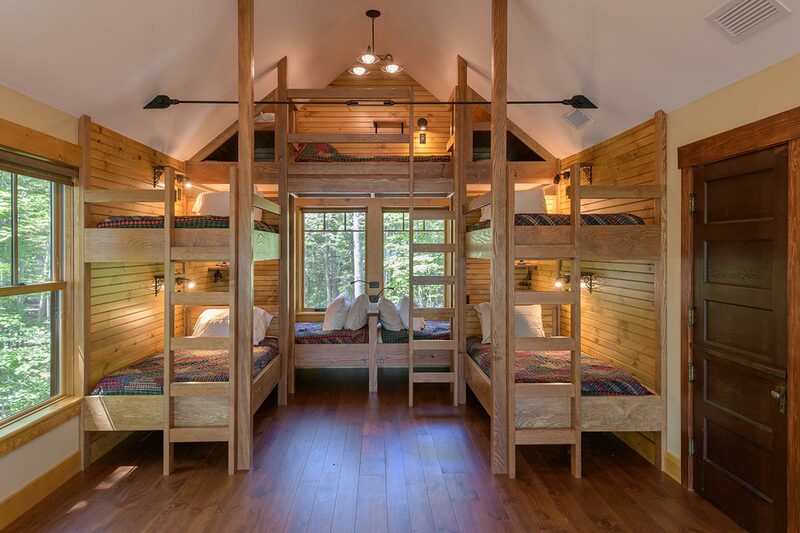 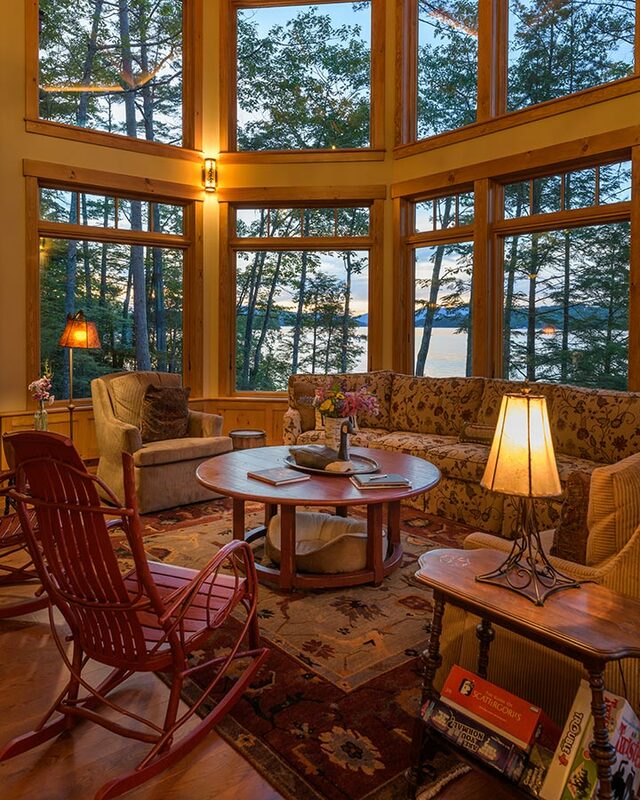 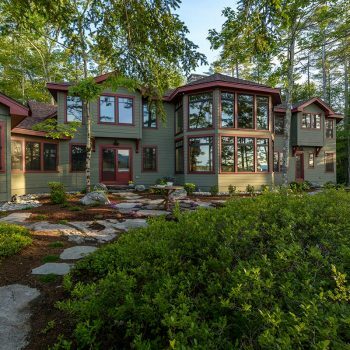 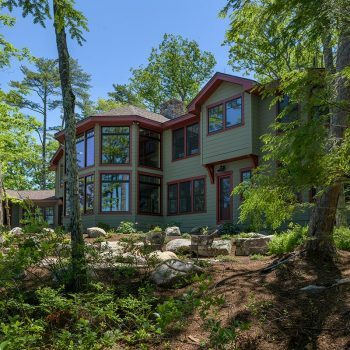 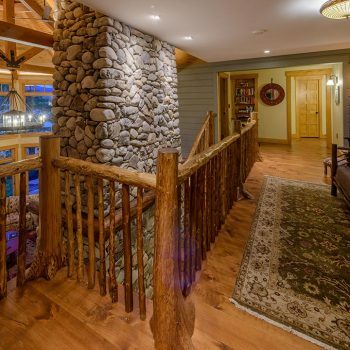 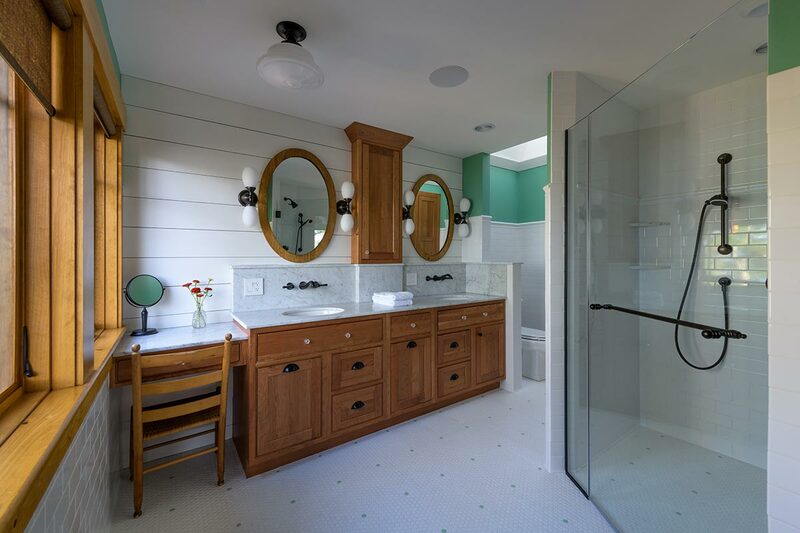 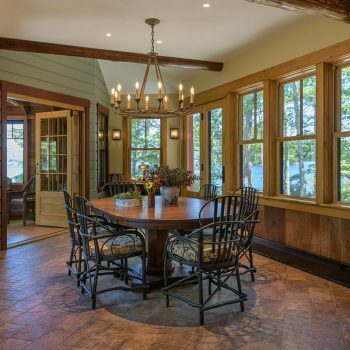 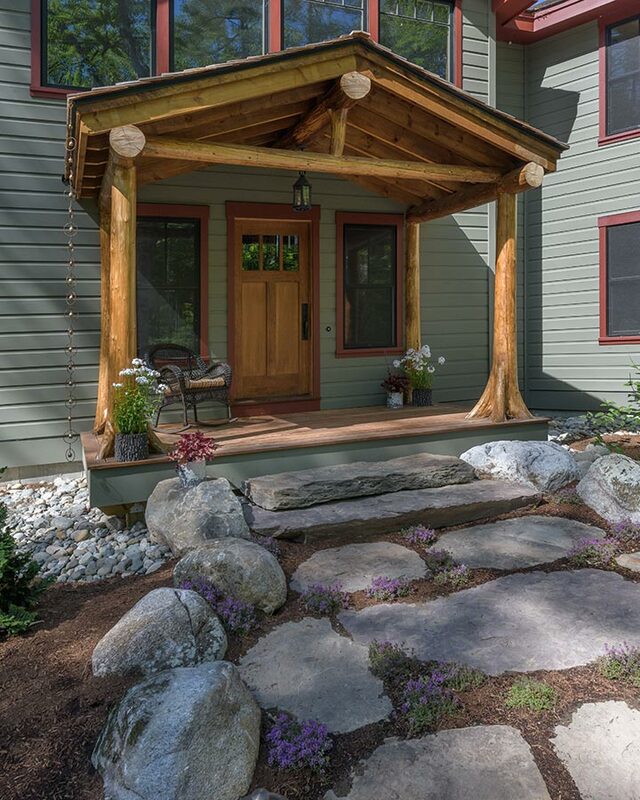 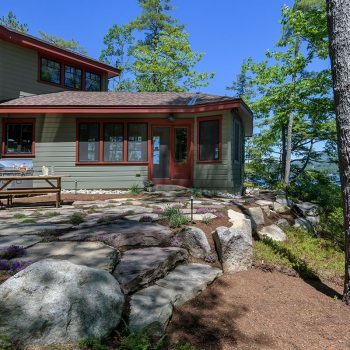 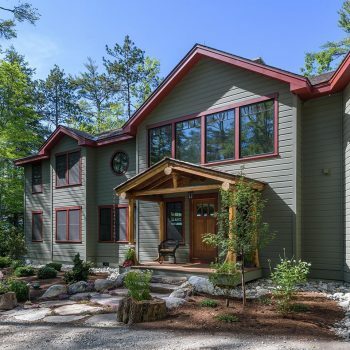 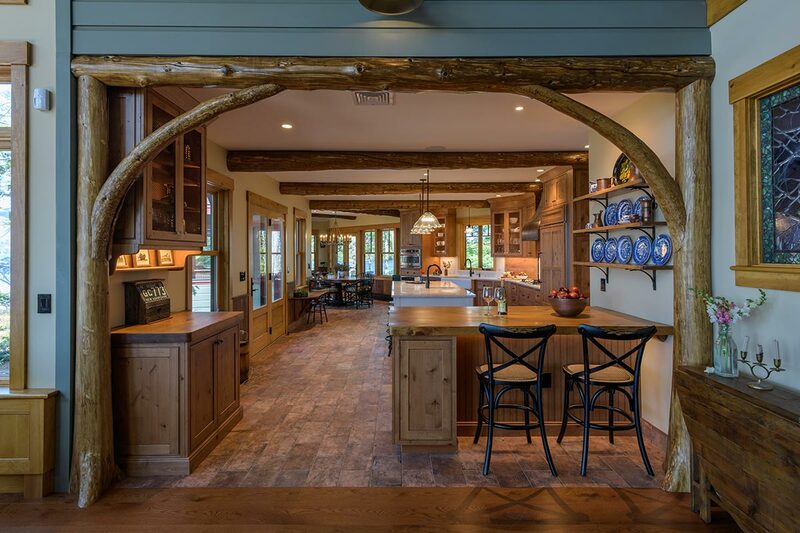 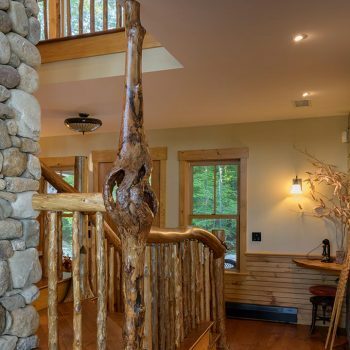 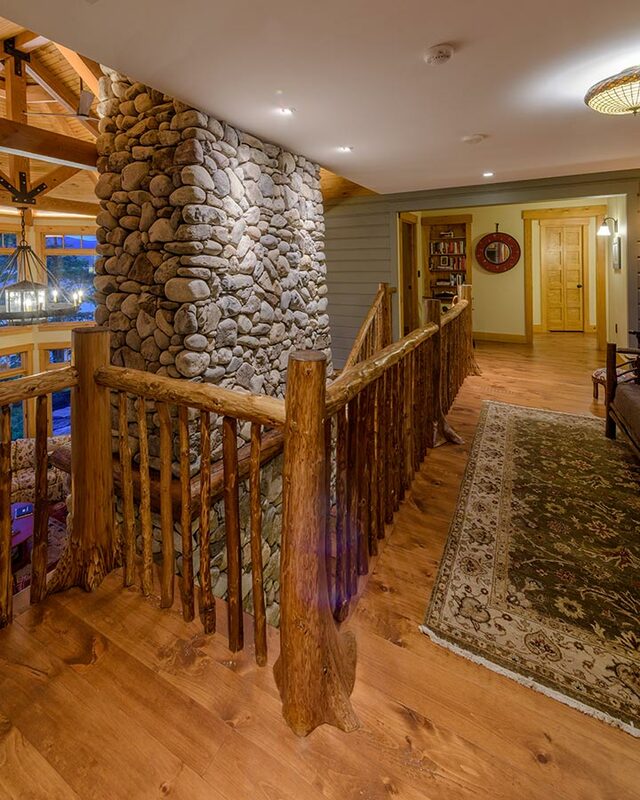 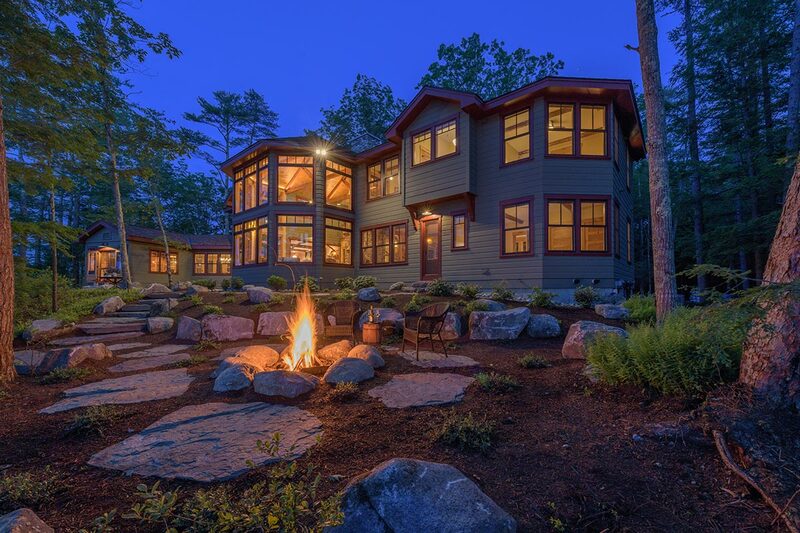 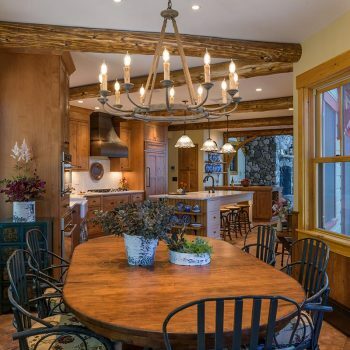 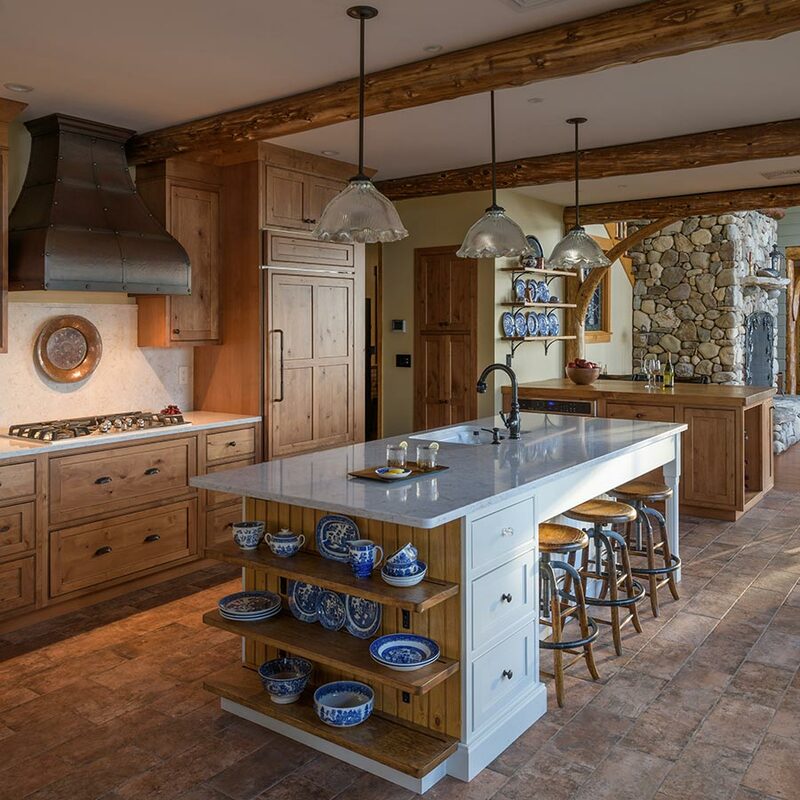 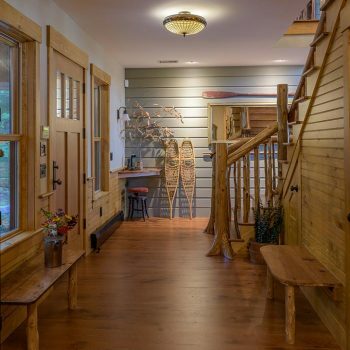 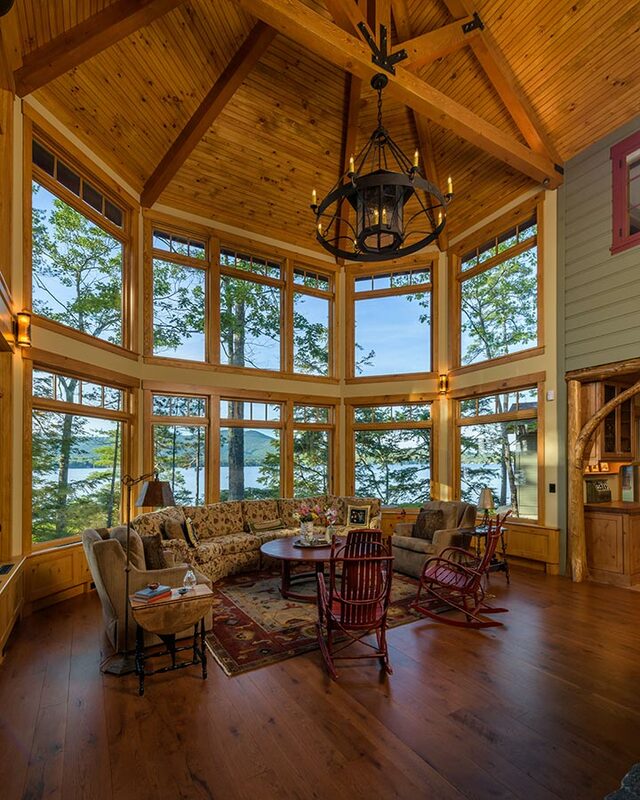 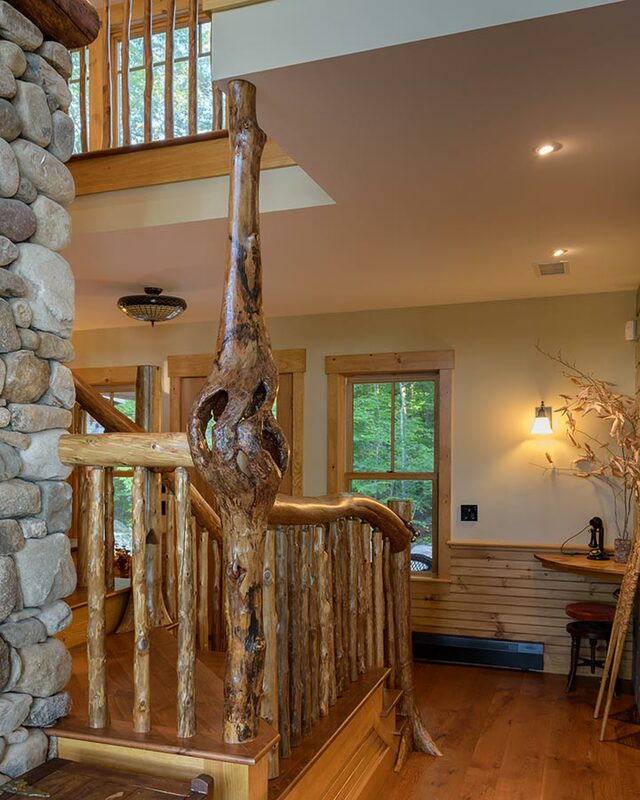 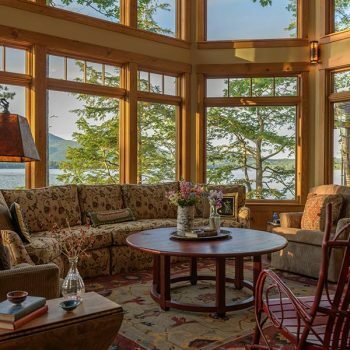 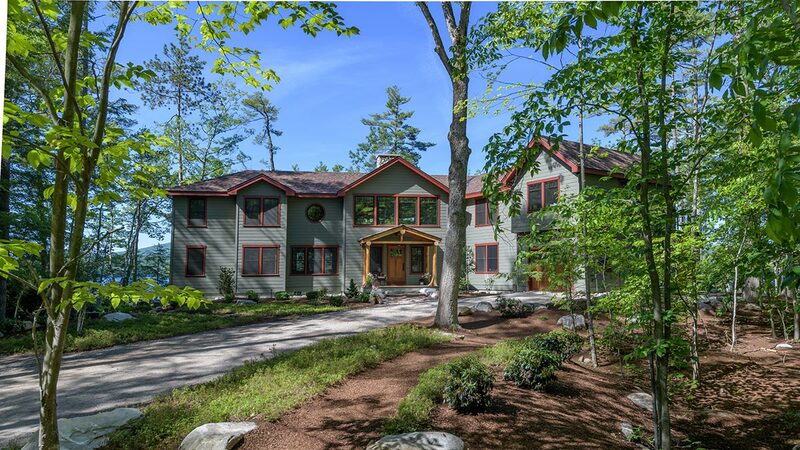 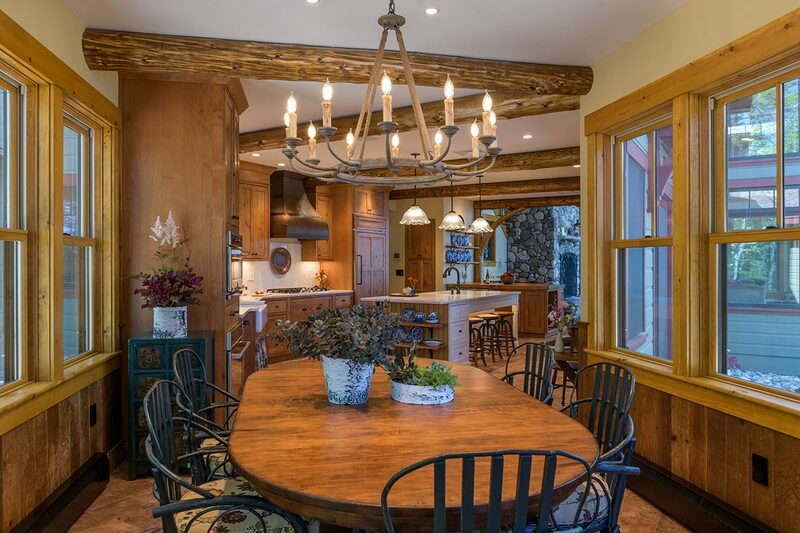 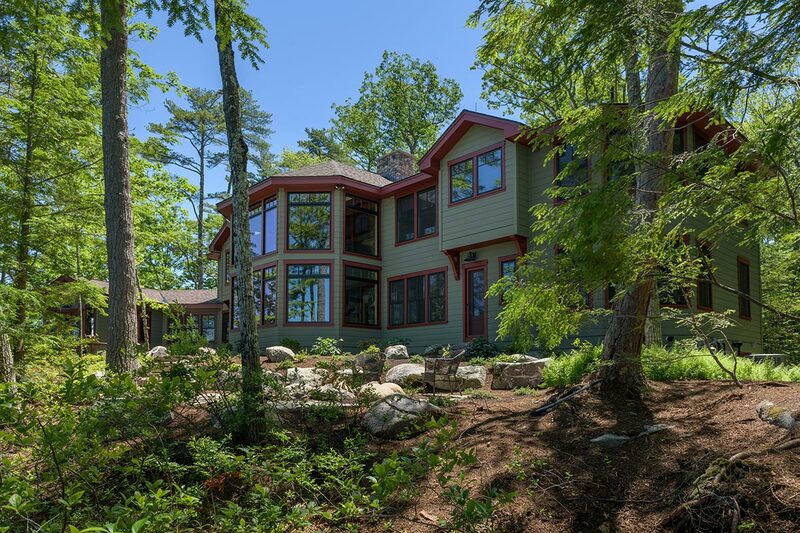 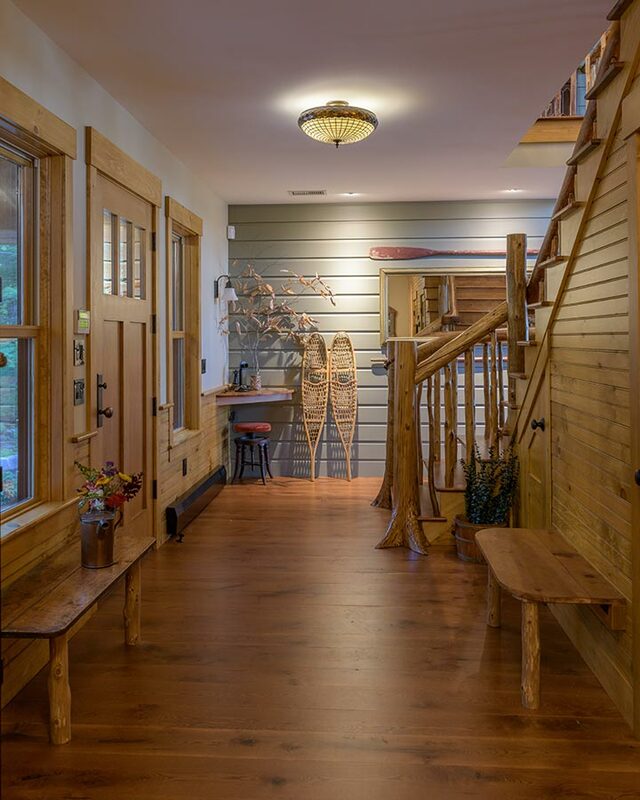 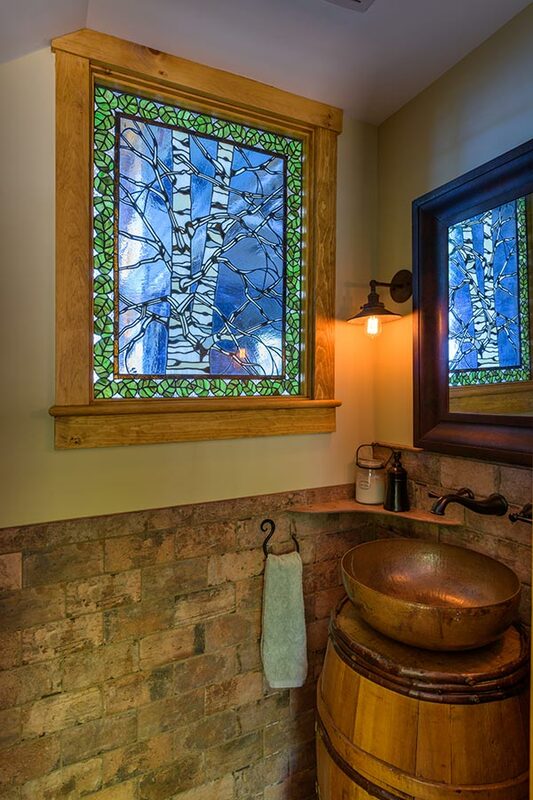 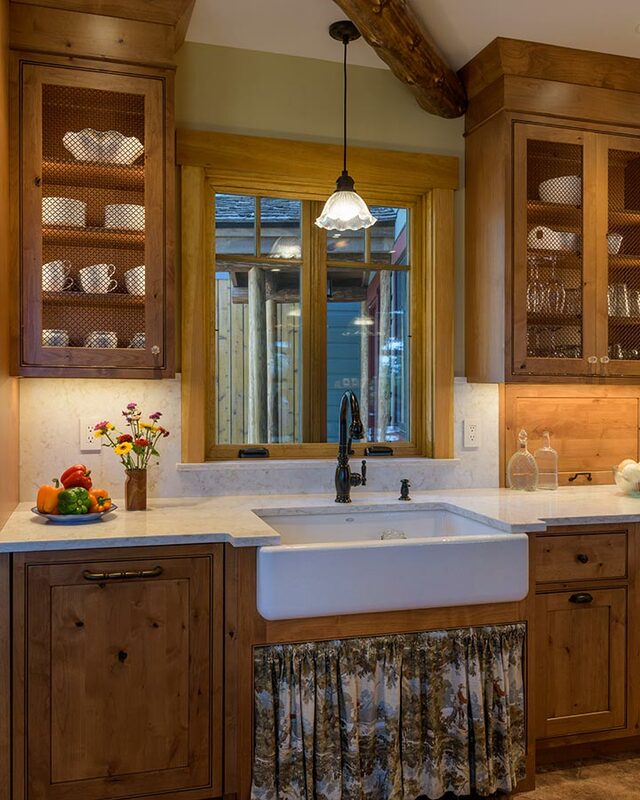 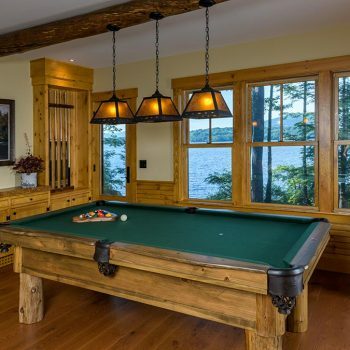 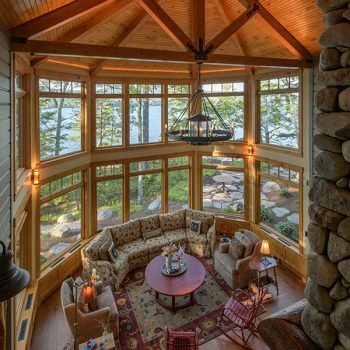 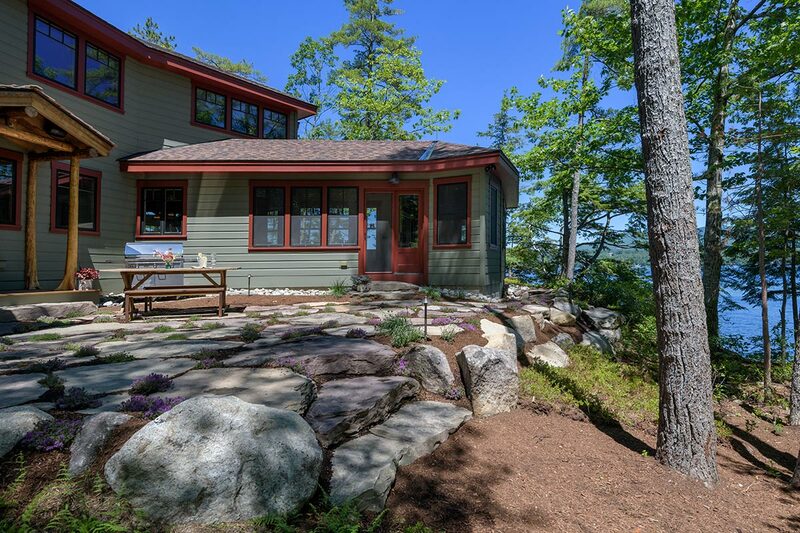 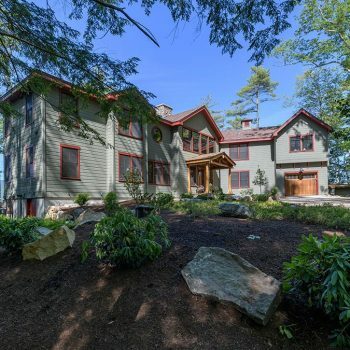 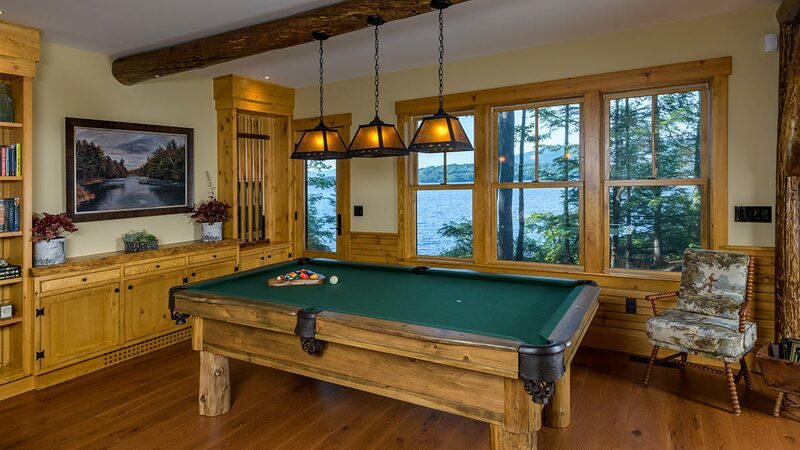 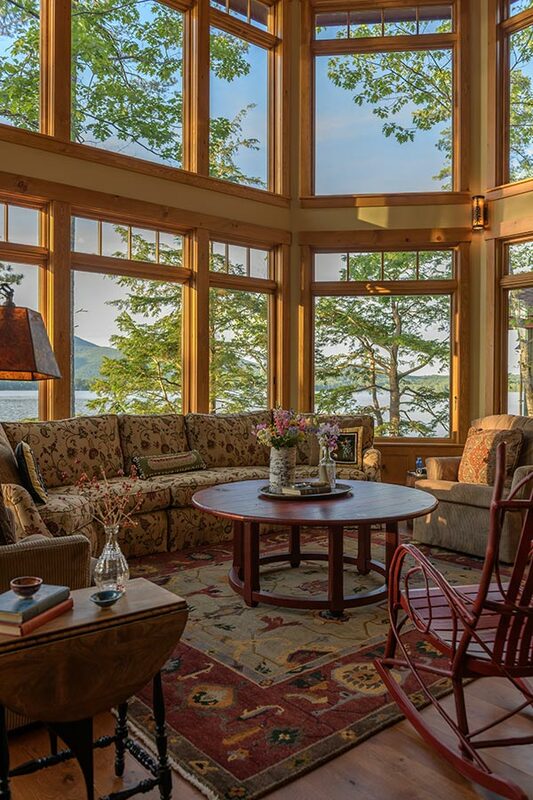 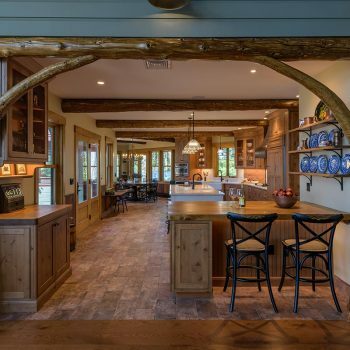 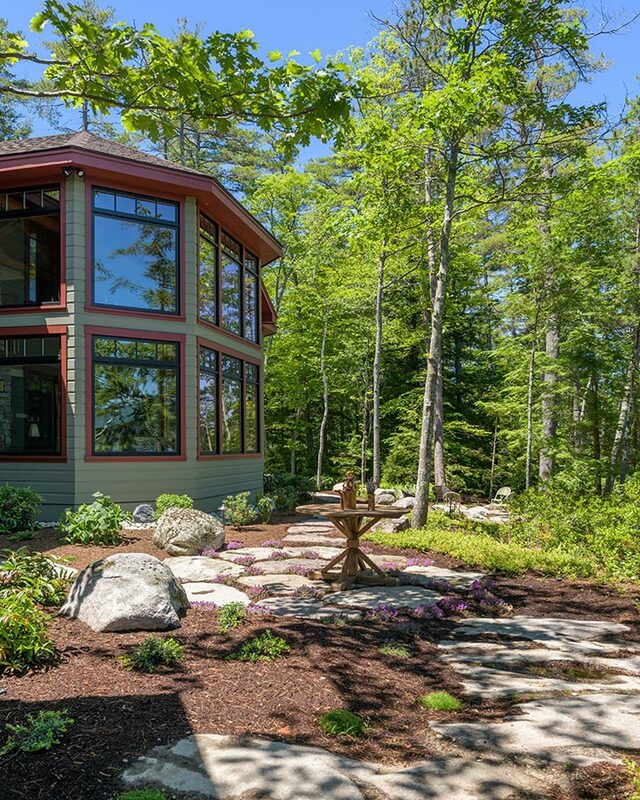 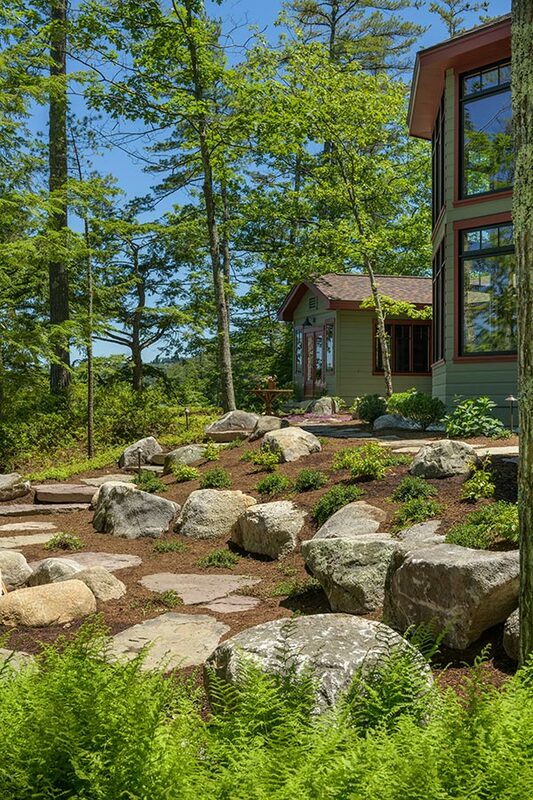 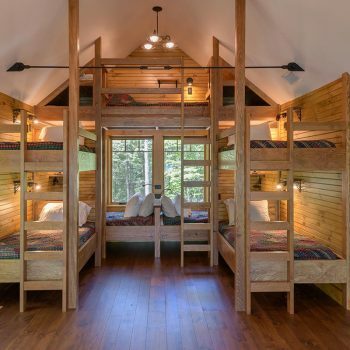 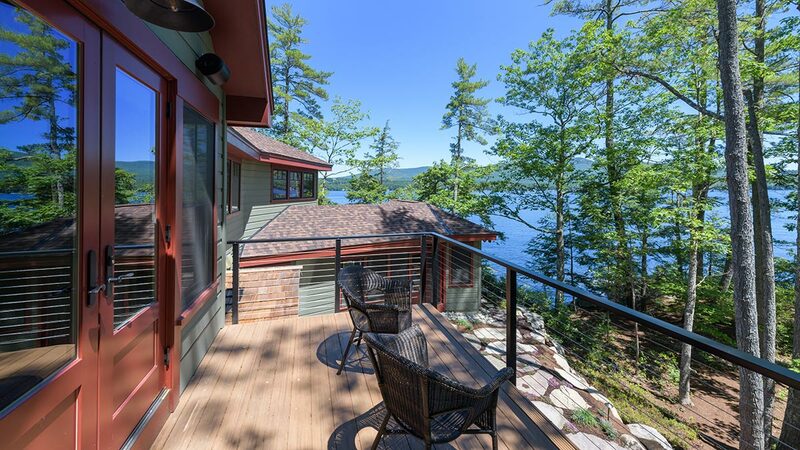 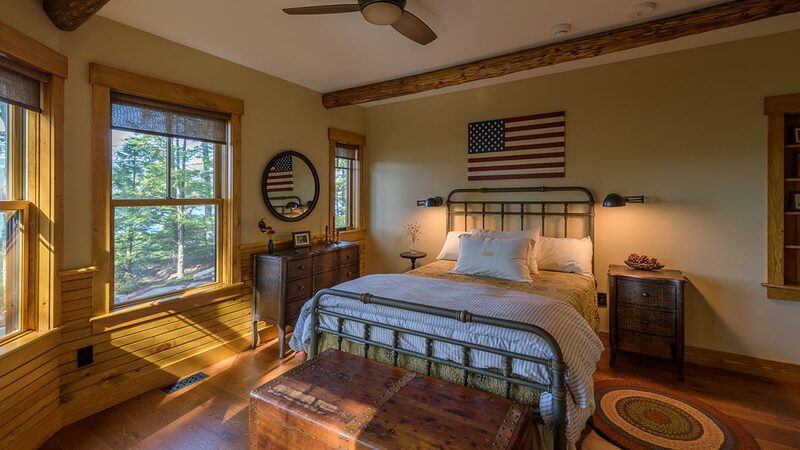 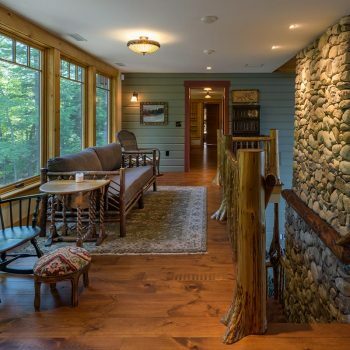 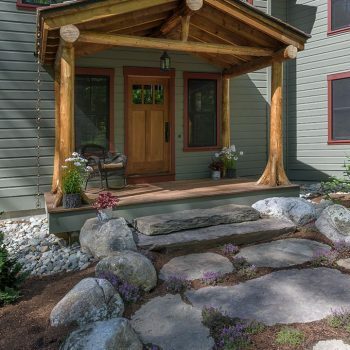 The creativity and experience of Christopher P. Williams Architects, PLLC of Meredith, NH brought the owner’s vision of lake life to reality. 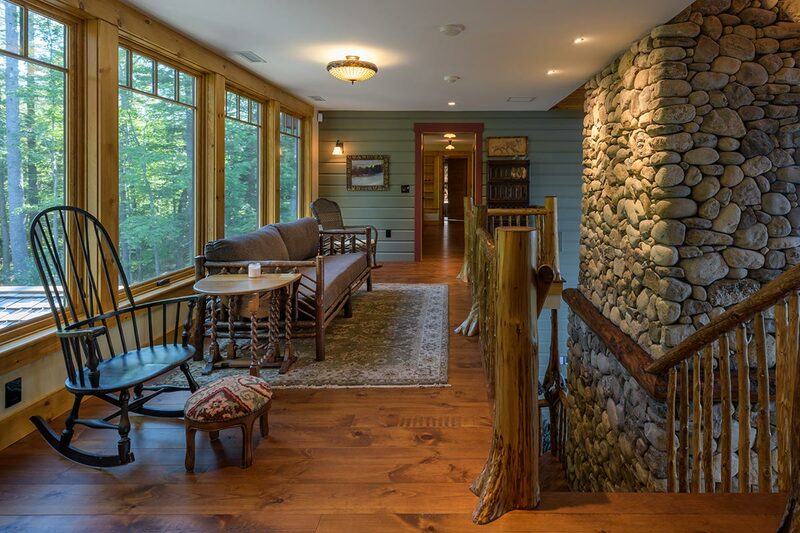 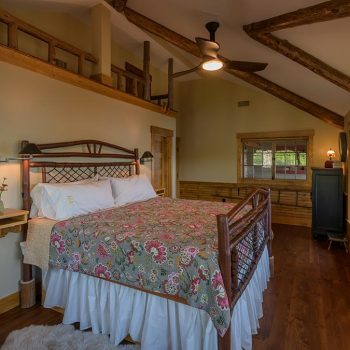 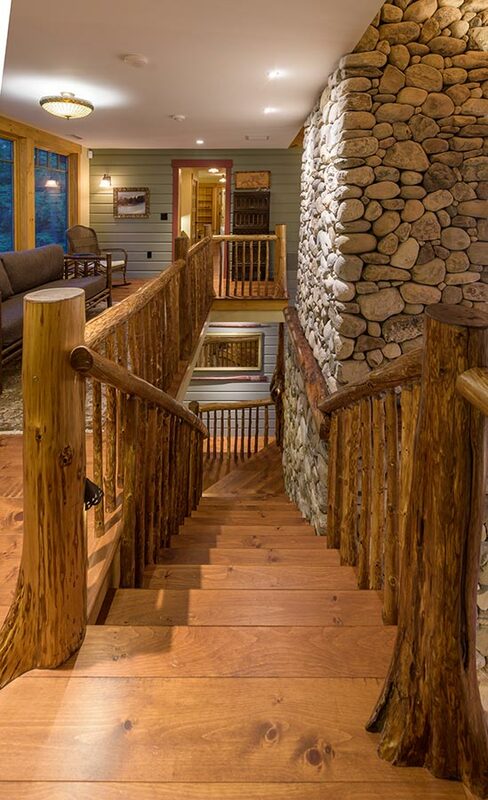 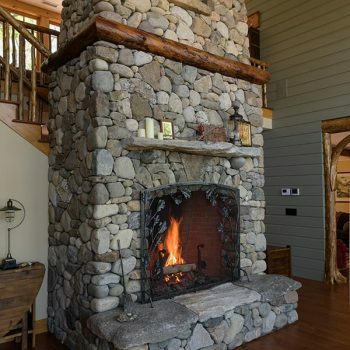 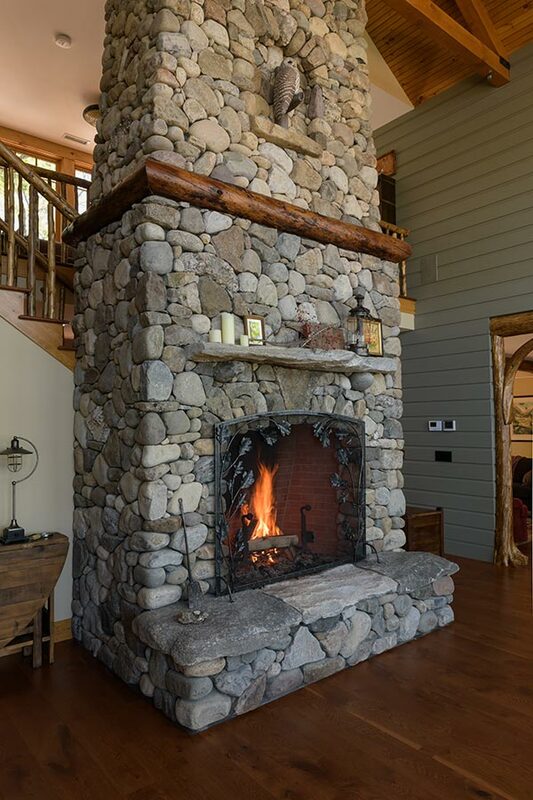 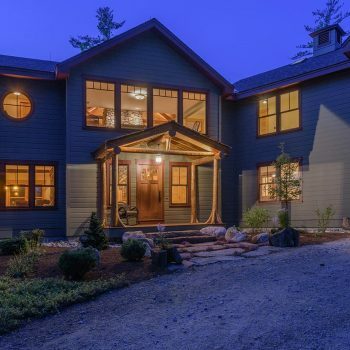 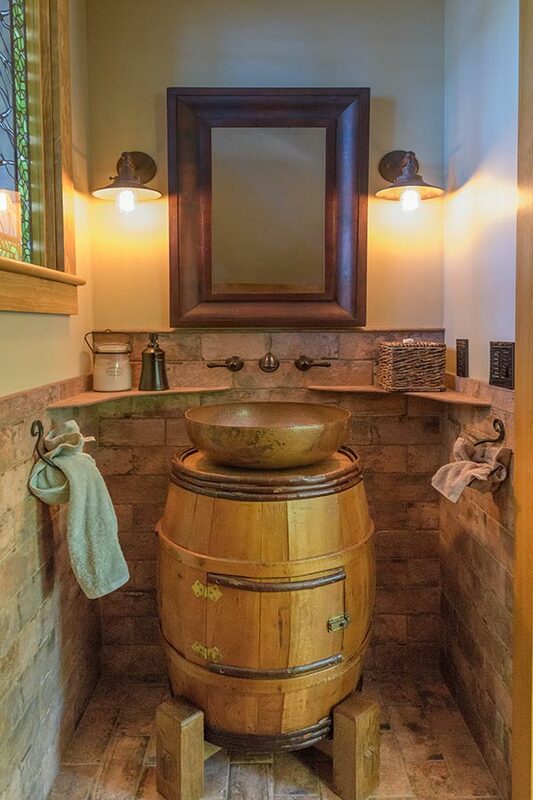 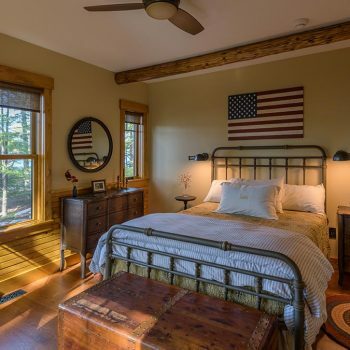 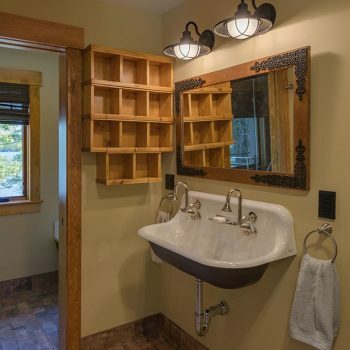 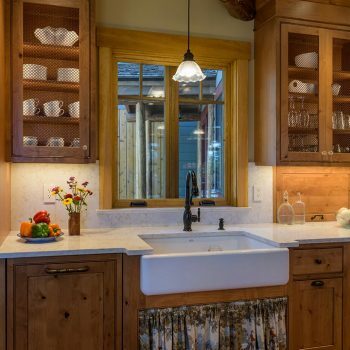 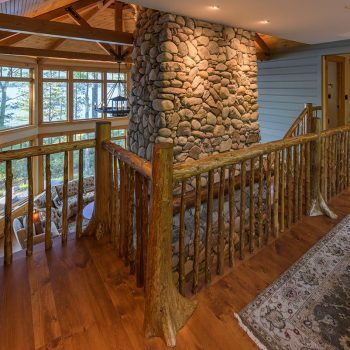 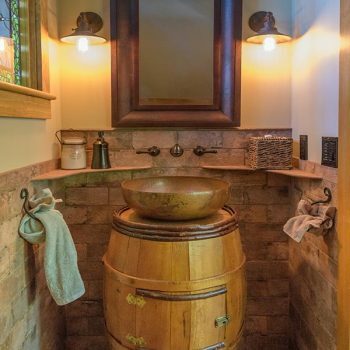 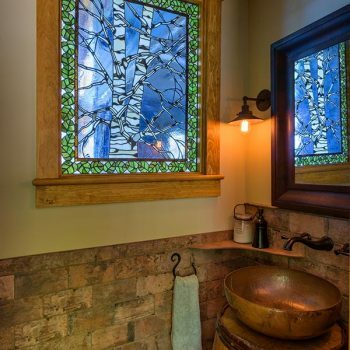 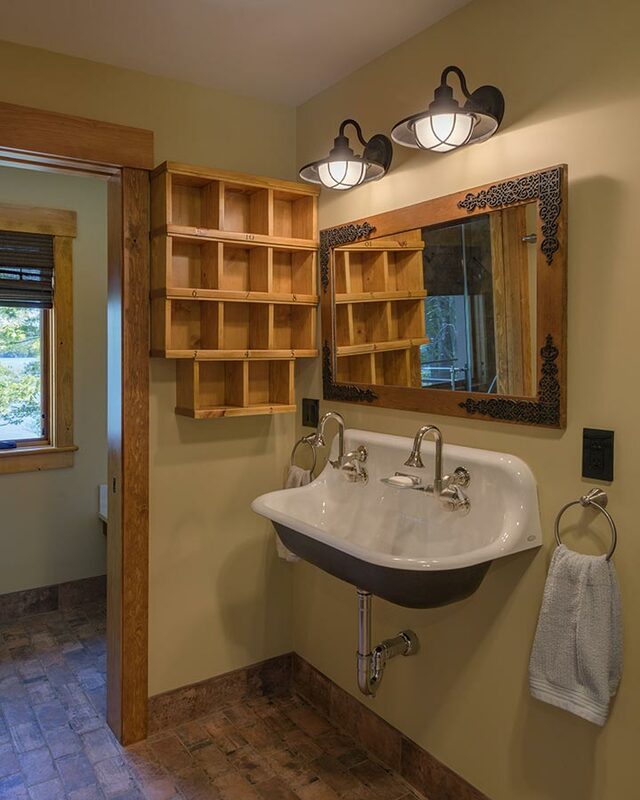 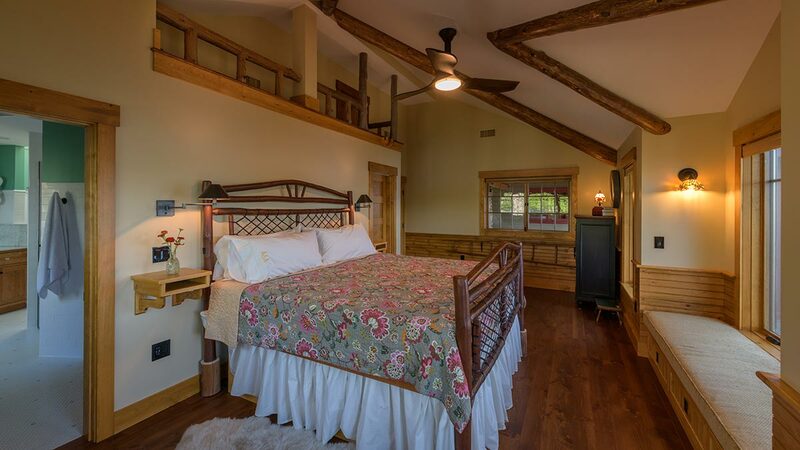 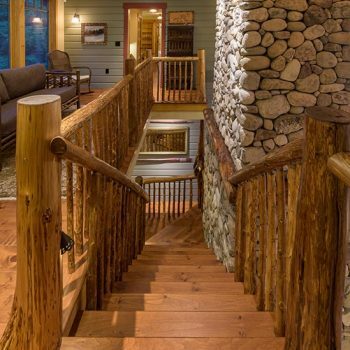 We invite you to click through and browse the photo gallery to see some of the stunning features of this new estate, built not only for decades but even centuries of continued enjoyment through the coming generations.